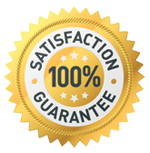 Product includes Free USPS Priority Mail Shipping. 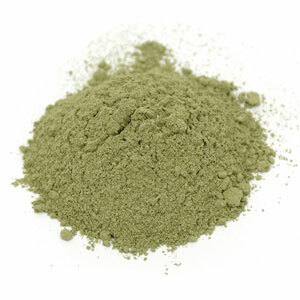 Kilo (2.2 lbs) of our Super Maeng Da Kratom Powder (Red Vein). 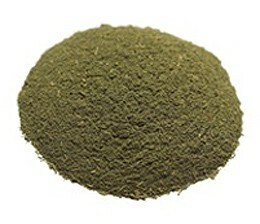 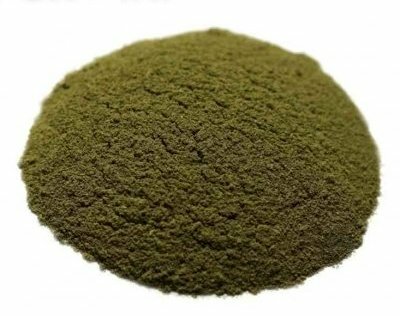 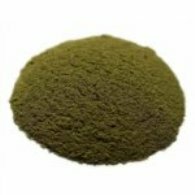 Maeng Da kratom originates from Thailand and is considered the top quality of all Kratom strains. 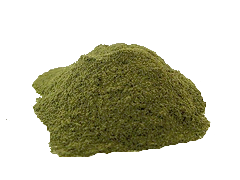 This is the traditional Red Vein Maeng Da Kratom is identified by its Jagged/Spiked leaves. 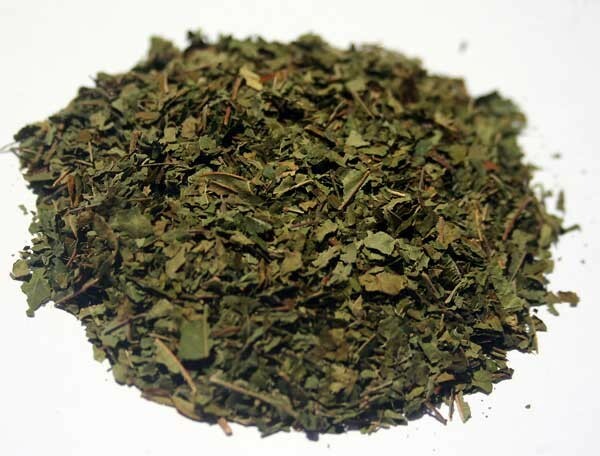 Our Super Maeng Da is fresh harvested from mature trees which produce large, jagged-edged leaves with red veins.